Jetpack is a device that can help you to levitate in air and fly. It is like a small personal harrier jet. 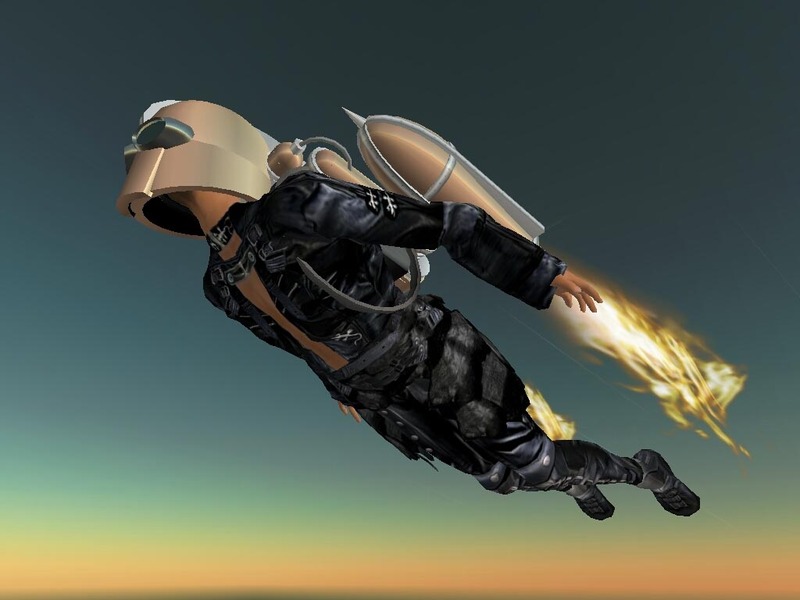 The developments in engineering are making it possible to mass produce jetpacks for army etc. This can brighten up your dream of using jetpack , just like in the old game “Dave ” . This entry was posted in Technology, Uncategorized and tagged Jetpack. Bookmark the permalink.